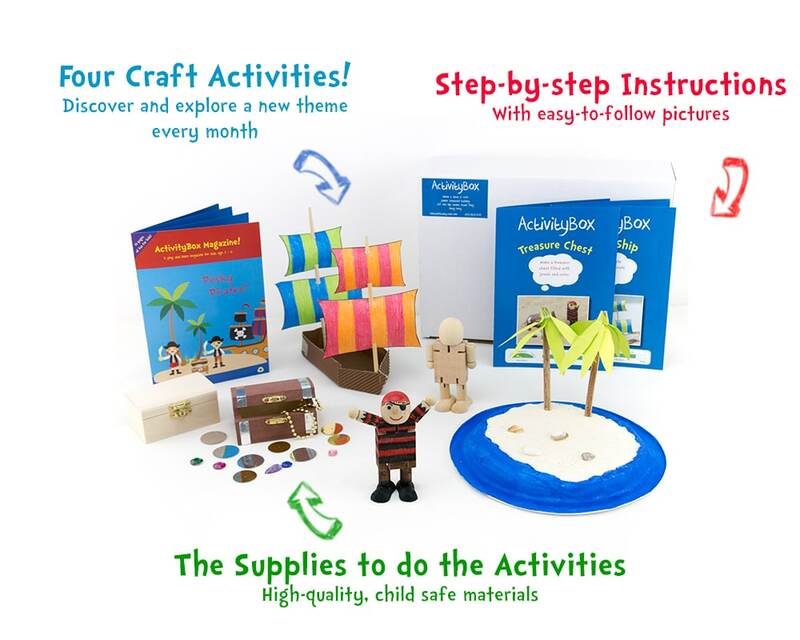 Get a full ActivityBox delivered to your home: 4 projects with easy-to-follow instructions and all the materials, the ActivityBox Magazine and a certificate of achievement. Designed for kids age 3 – 8 by a child education expert. Find out how easy we make having fun creating, learning and playing together with your child every month. No commitment. No credit card required. Free delivery. Try ActivityBox at home for FREE! Enjoy one of our most popular ActivityBox themes with your child! Discover how ActivityBox helps time-pushed families; be it stay-at-home mums and dads, busy working parents or caregivers!